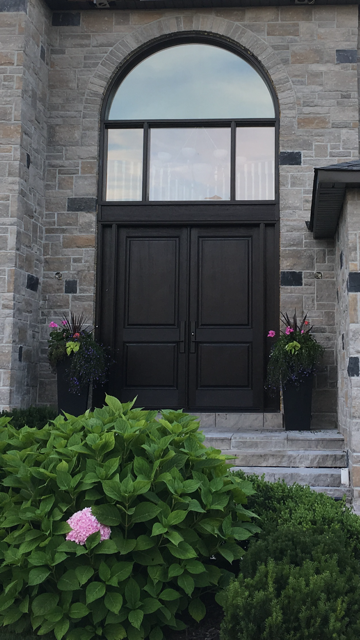 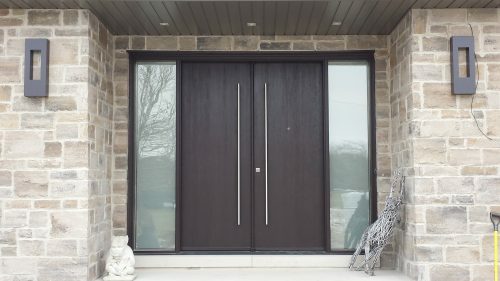 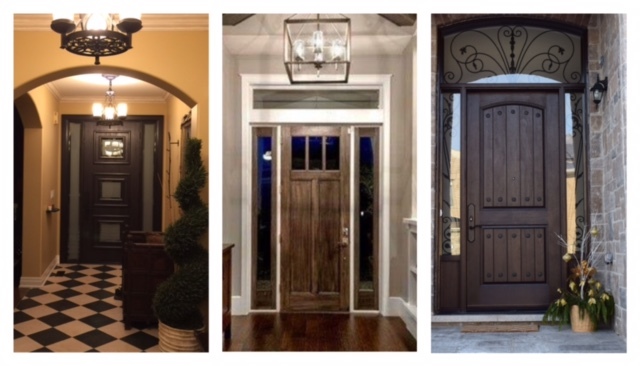 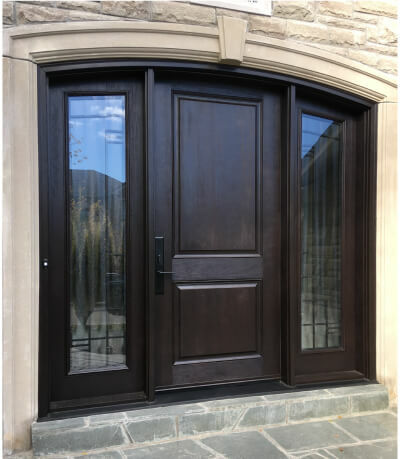 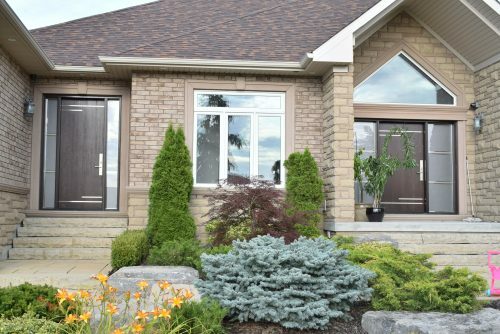 Fiberglass Door Woodbridge - Home Decor Window & Door Centre Inc. 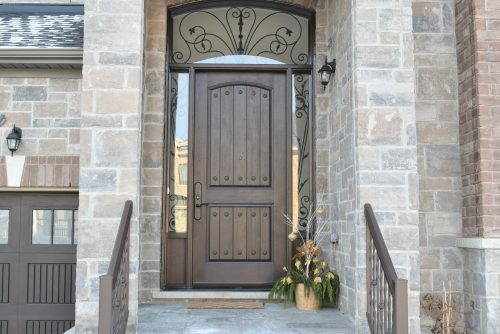 Simplicity of our craftsmanship…inspiring, trustworthy and fulfilling. 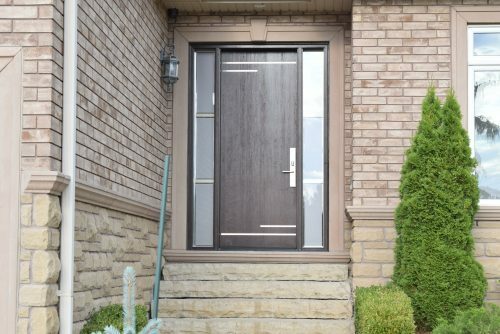 Another beautiful and rich looking door done in Woodbridge. 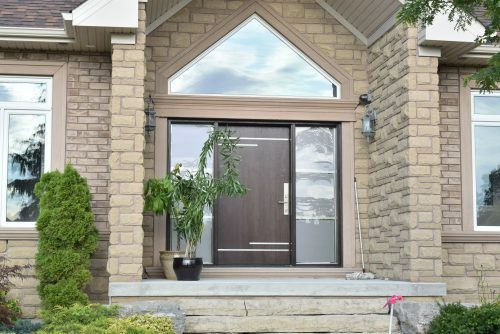 Anyone could be fooled to believe it’s a wood door.